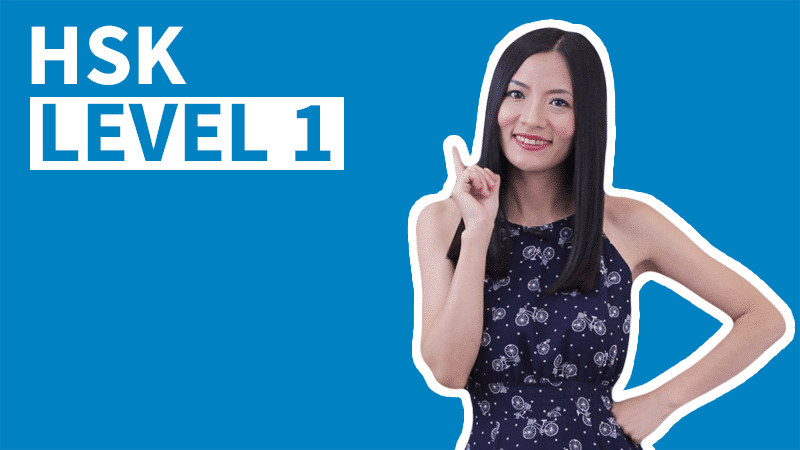 In this Chinese character lesson we will learn four ways how characters were created thousands of years ago, and understand what is a Semantic Element, what is a Phonetic Element, what is a Component and what is a Radical. How many types of characters are they and how were they created? What is a Semantic Element? What is a Phonetic Element? 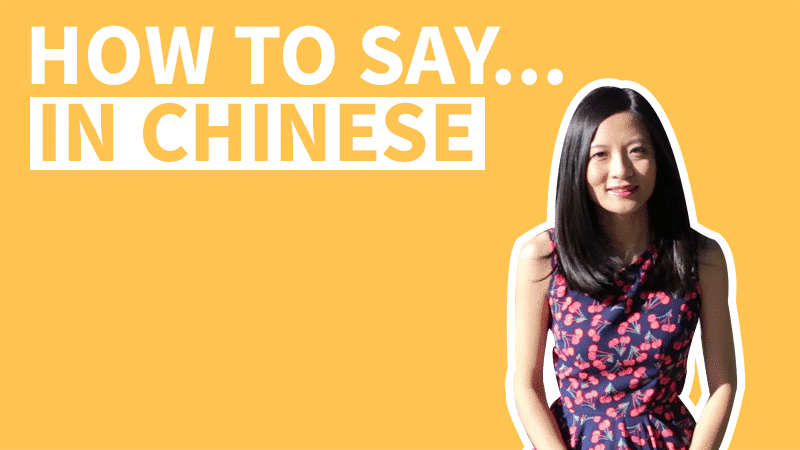 There are four ways how Chinese Characters were created, over thousands of years ago. The Formation of Chinese Characters are called 造字法 (Zàozìfǎ) . Pictographic Characters or 象形字 (Xiàngxíng Zì) , literally means “likeness” “shape”; or “to mimic the look”. When the ancients first created pictographs, each character was basically a picture of what it represented. Self-explanatory Characters or 指事字 (Zhǐshì Zì), meaning “to indicate things”. These characters are basically Pictographic Characters with an indicator. Associative Compounds, 会意字 (Huìyì Zì), “understand the meaning”. They are Compound Characters instead of Simple Characters. Each component of an Associative Compound carries a meaning, and together they make a new “compound” character that has an “associative” meaning. Pictophonetic Characters, 形声字 (Xíngshēng Zì), literally meaning “shape” and “the sound”. In these kind of characters, there are two parts, one part indicates the meaning and the other indicates the sound. The part that indicates the meaning is called a Semantic Element, 形旁 (Xíngpáng). The part that indicates the sound is called a Phonetic Element, 声旁 (Shēngpáng). The pronunciation of the Character is not always 100% the same with the Sound Indicator, or the Phonetic Element. This is because pronunciation has changed over hundred and thousands of years. Because combining the meaning indicator and the sound indicator is such an efficient way of creating new characters, “Pictophonetic Characters” makes up the largest percentage of all characters. The meaning indicators in Pictophonetic Characters are called Semantic Elements 形旁 (Xíngpáng), literally means “shape side”; and the sound indicators are called Phonetic Elements 声旁 (Shēngpáng), literally “sound side”. Elements in general are called “偏旁”, literally means “side”. Character Components are called 部件 (Bùjiàn), literally "parts".Unlike Elements, which either indicate a meaning or a sound. Component is simply just a building block of a character. There are also different levels of Components, some can be further divided into smaller components while others cannot. But an Element cannot be divided or changed. A radical can be a single stroke, a Non-Character Component, or a Character Component. Some Strokes and Components are shared by a large group of characters, so they were selected to be used as Radicals. We take the Radicals and list them according to number of strokes. Characters are organized under each Radical. And this is one of the standard systems that’s used to place Chinese characters into a dictionary. The Radical System was created in the year 100AD and has been used ever since. 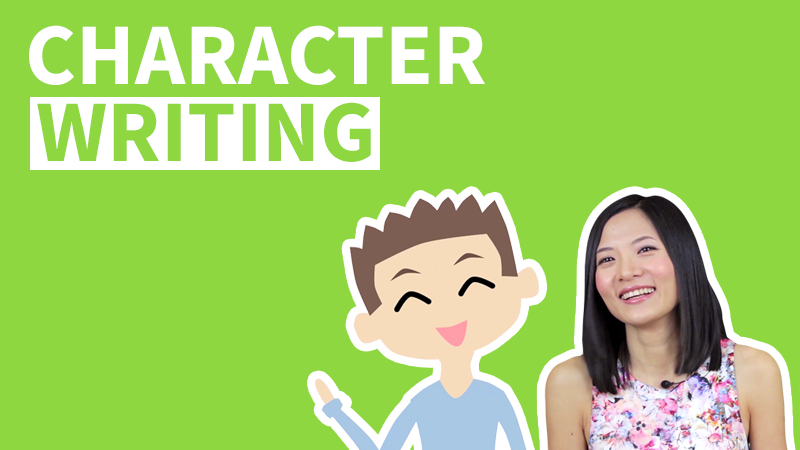 In this Chinese character lesson we will talk about Character Construction, which is how different parts, or Components are constructed to build characters. How many types of Components are there? What is a Simple Character and what is a Compound Character? A lot of Chinese Characters can be divided in to different parts. These parts are called Components 部件 (Bùjiàn). Components are the most basic constructional units of Chinese characters, because if we want to break a Component into smaller parts, we only get single strokes. While Strokes are the basic constructional units of Components, Components are the basic constructional units of characters. There are two kinds of Components, depending on whether the Component itself is an independent Character. the ones that can be used as independent characters are called Character Components 成字部件 (Chéngzì Bùjiàn), literally means “complete character component”. The ones that are not independent characters, are called Non-Character Components 不成字部件 (Bùchéngzì Bùjiàn), literally “incomplete character component”. There are also two types of Chinese Characters, depending on whether the character can be divided into smaller Components. Chinese Characters that can be divided into smaller Components are called Compound Characters 合体字 (Hétǐzì). And second, the ones that cannot be divided into smaller parts, they are called Simple Characters 独体字 (Dútǐzì). In this Chinese character lesson we will learn Group 4 of Chinese Stroke Order Rules, and see some example Characters that apply these two rules. Stroke Order Rule 7: Middle Before the Two Sides. Stroke Order Rule 8: Stroke Order of Dot. What would be an example Character that applies Stroke Order Rule 7, Middle Before the Two Sides? What would be an example Character that applies Stroke Order Rule 8, Stroke Order of Dot? Middle Before Two Sides, 先中间后两边. For characters that are split into two sides by a central divider, we’ll write the divider first, and then the two sides. But with the two sides, we’ll always start from the left side, and then the right side. The Stroke Order of the Stroke Dot 点 (Diǎn), in a character, is decided by the orientation or location of the Dot. There are four different locations where a single Dot can be placed in a character: top center; top left; top right; or inside a frame. In situation 1 and 2, we write Dot first before anything else. And in situation 3 and 4, we write Dot last. When the 点 sits on the top left of a character, we’ll write 点 first and then the rest of the character. When 点 is in the top left. So we’ll write 点 first and then the rest of the character. When 点 is in top right of a Character, we will write 点 the last. When 点 sits inside a “frame”, we’ll write the frame first, and then finish the character with 点. 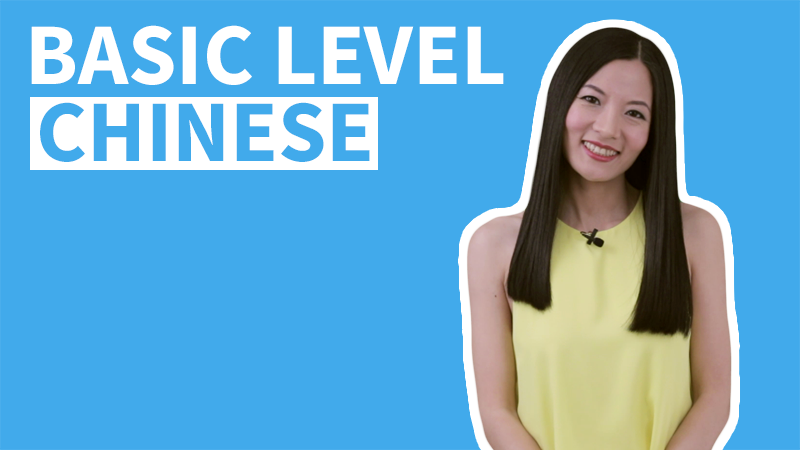 In this Chinese character lesson we will learn Group 3 of Chinese Stroke Order Rules, and see some example Characters that apply these two rules. Stroke Order Rule 5: Outside Before Inside. Stroke Order Rule 6: Inside Before Closing. What would be an example Character that applies Stroke Order Rule 5, Outside Before Inside? What would be an example Character that applies Stroke Order Rule 6, Inside Before Closing? This rule applies to characters that have an outside frame or liner, but aren’t entirely enclosed by the frame. This applies when a character or a part of a character is completely enclosed by a “frame”. We’ll start from the outside, move to inside, and then close it as the last step. Start writing the frame, but don’t close it yet. Close it after the inside part is done. 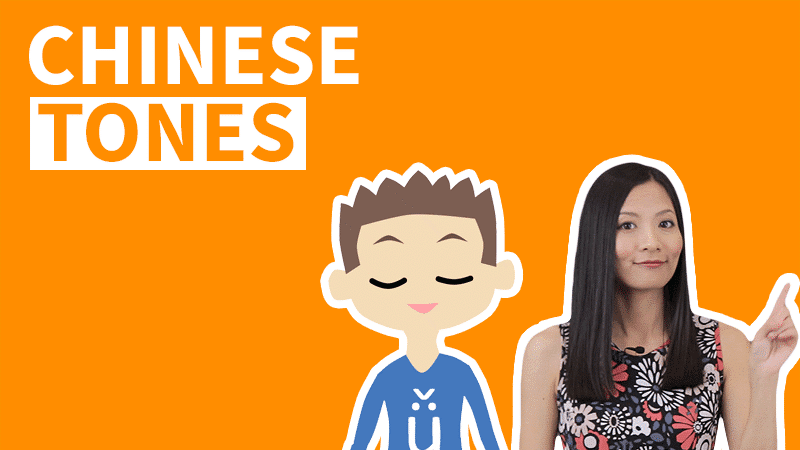 In this Chinese character lesson we will learn Group 2 of Chinese Stroke Order Rules, and see some example Characters that apply these two rules. Stroke Order Rule 3: Top to Bottom. Stroke Order Rule 4: Left to Right. What would be an example Character that applies Stroke Order Rule 3, Outside Before Inside? What would be an example Character that applies Stroke Order Rule 4, Left to Right? This means that generally, we start from the top and work our way down. When we write a character, we can start from the left side and work our way towards the right site. 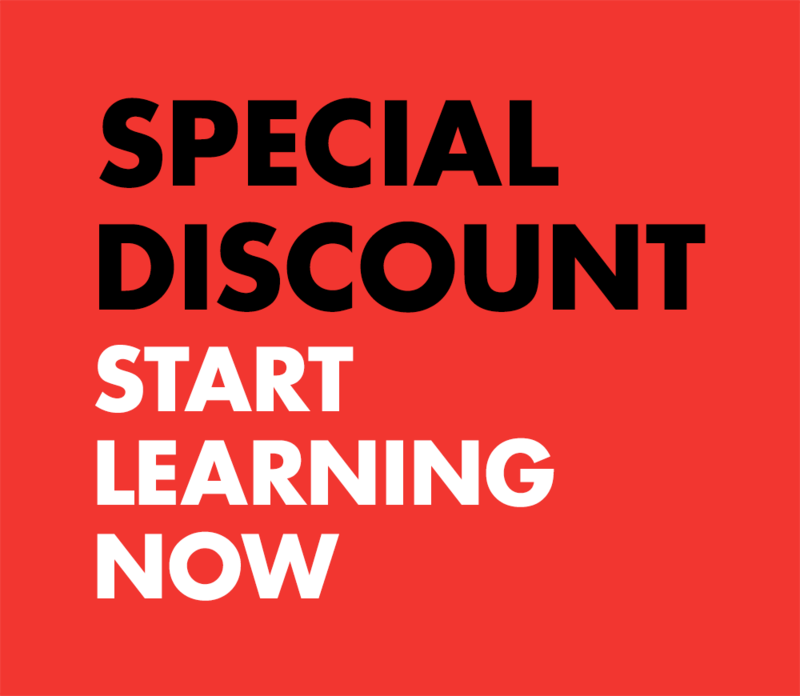 Chinese Character Stroke Order Rules and Why Are They Important? 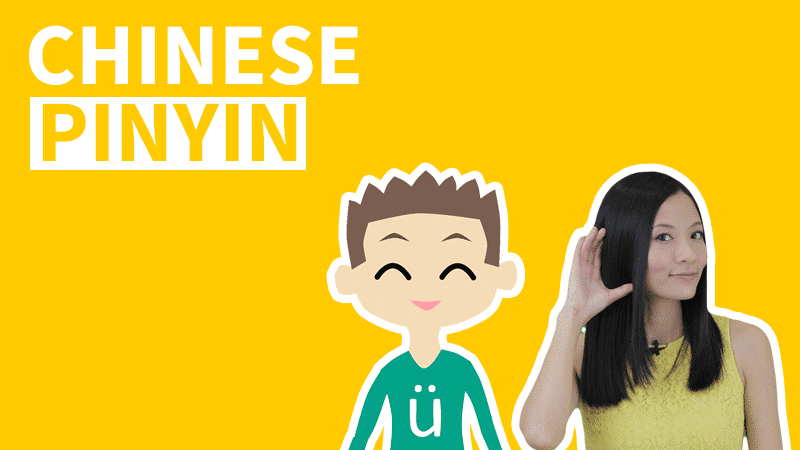 Starting from this lesson we will be introducing Chinese character stroke order rules, and we’ll also answer this question: why is Chinese stroke order so important? In our series, we’ll introduce 8 stroke order rules in total. In order for us to learn them, we don’t necessarily have to know all the Chinese character stroke orders names, as long as we can follow the rules and apply them while writing characters, we are good. Stroke Order Rule 1: Horizontal Before Vertical. Stroke Order Rule 2: Downward Left Before Downward Right. Why are Chinese Character Stroke Order Rules so important? What would be an example Character that applies Stroke Order Rule 1, Horizontal Before Vertical? What would be an example Character that applies Stroke Order Rule 2, Downward Left Before Downward Right? Why Are Chinese Character Stroke Order Rules Important? This rule tells us that when there are both the stroke Horizontal 横 (Héng) and the stroke Vertical 竖 (Shù) in a character, you write 横 before 竖. Downward Left Before Downward Right, 先撇后捺. This rule tells us that when there are both the strokes Downward Left 撇 (Piě) and Downward Right 捺 (Nà) in a Character, we write 撇 before 捺.